Prior to the iOS 7 jailbreak being released, I think pretty much everyone imagined some of the cool things that would be able to be accomplished by tweaking the iPhone 5s’ Touch ID sensor. As of today, we no longer have to imagine any more. 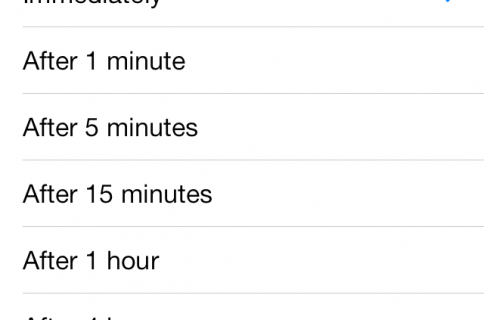 Virtual Home is one of the first Touch ID based jailbreak tweaks available on the iPhone 5s, and it’s awesome. See our full video walkthrough inside. Obviously, you’ll need an iPhone 5s in order to take advantage of the features offered by Virtual Home. That’s because it works exclusively with the Touch ID sensor, a feature that can only be found in the iPhone 5s thus far. Virtual Home uses that sensor in a way that Apple never intended it to be used, or if there ever did, that intention never made it to the final product. By tapping once on the Home button with Virtual Home installed, you’ll be whisked back to the iPhone’s Home screen. This is the equivalent to pressing the Home button once. Tapping and holding on the Home button (without pressing it) will invoke iOS 7’s app switcher. 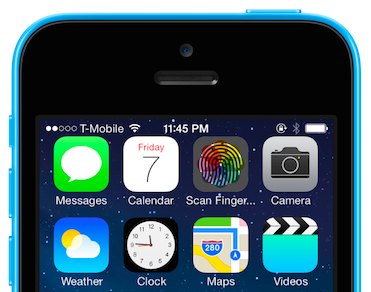 This tap and hold gesture is the basic equivalent of a quick double-press of the Home button. 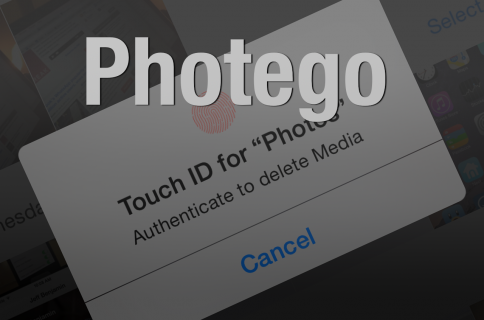 The great thing about this tweak is that it will save you some definite wear and tear on your iPhone’s Home button. When you think about the reasons we use our Home button, this will eliminate the great majority of those button presses. The only thing that you can’t do thus far is invoke Siri, or perform the equivalent of triple-tap gestures used for things like Guided Access and Activator actions. If you’ve got Touch ID setup to unlock your iPhone 5s, you can even use a tap gesture on the Home button to unlock your device without actually pressing in on the Home button. Instead of seeing the Lock screen, you’ll be immediately taken the Home screen as soon as you tap on the Home button. Of course, you’ll need to make sure that you use your registered fingers when unlocking your device, otherwise the unlock will fail, and it’ll just stay at the black screen. The cool thing about Virtual Home is that it doesn’t require you to use your registered fingers when performing the Home screen and app switcher gestures; any finger will do, Touch ID simply needs to detect the presence of a finger so that it can perform the action requested. I have to be honest and say that of all of the Touch ID jailbreak tweaks I envisioned, I never envisioned a tweak like this. All of the tweaks that I imagined had something directly to do with security or passcodes, but this is quite the innovative use of the sensor. It’s basically a portion of Zephyr placed inside of the Home button. 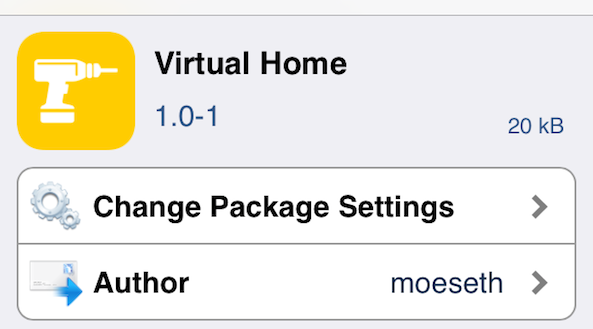 If you want to try Virtual Home, then head over to Cydia’s BigBoss repo right now; it’s a free download. Again, you’ll need a jailbroken iPhone 5s in order to give it a try. Let me know what you think about Virtual Home in the comments section below.